My first build. I have been gaming on a 5 year laptop that I used during my college years up until now. Then recently, some friends I played with online started playing Overwatch. My poor laptop couldn't even play it on minimum settings, so I decided it was time for an upgrade. I didn't have a huge budget, so I ended up buying the cheapest parts I could find except for the CPU and GPU. For my GPU, I joined the red team and got an RX 480. I feel I'll regret not getting the 8GB version, but at the time it was $40 more than the one I got. With this card, Overwatch went from unplayable to over 100 fps with maxed out settings. Talk about an improvement! It can also play most of my other games at maxed out settings as well. Love this thing. One of my issues while building this PC was cable management. 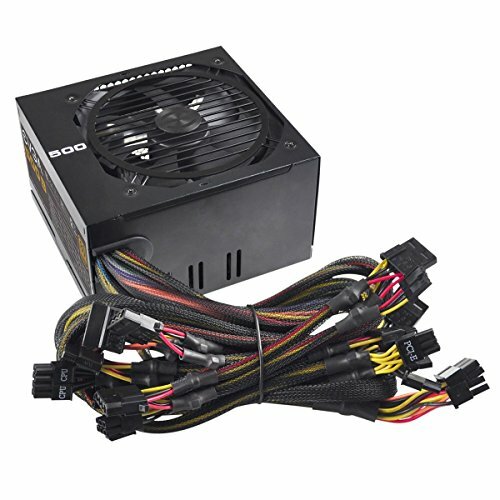 I bought a non-modular power supply with a micro-ATX case. Big mistake. I had to apply a good amount of force to squeeze the back of the case shut. I'll definitely be getting a modular power supply next time. I'm also running the free version of Windows 10 since I'm too paranoid to pirate it, and too cheap to buy the $120 full version just to get rid of the watermark. But overall, I'm very happy with this build and I'm looking forward to using to for years to come. Runs cool with stock cooler. Very quiet too. 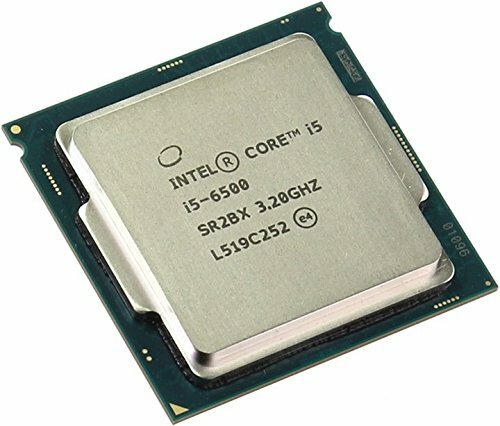 Good CPU for the price. Doesn't have all of the fancy features of other motherboards out there. But it gets the job done, and it's cheap. 5 stars from me. 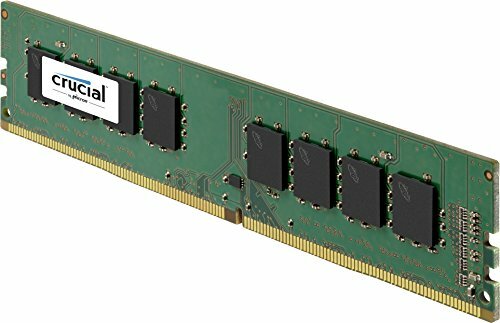 Cheap memory for a good price. There's a reason this is one the most popular choices. Cheap storage from a reliable brand. Great graphics card. Runs nearly all games at 1080p with ease. Also has a cool LED light as well. If you're wanting a good-looking, cheap, well-built case, this should be at the top of your list. Pros: Very cheap Looks good Construction feels solid. Plenty of holes for cable management. Cons: Once you detach the PCI covers, they can't be reattached. Labeling of the screws in the instructions was very messy. Most of the screws worked interchangeably though, so it didn't matter. Non-modular, but high quality and quiet considering the price. I'm getting 100 Mbps no problem. Worked immediately after I installed it. Good luck trying to adjust the monitor tilt after you put it together. But other than that, this monitor is great if you need a good, cheap, 1080p IPS monitor. 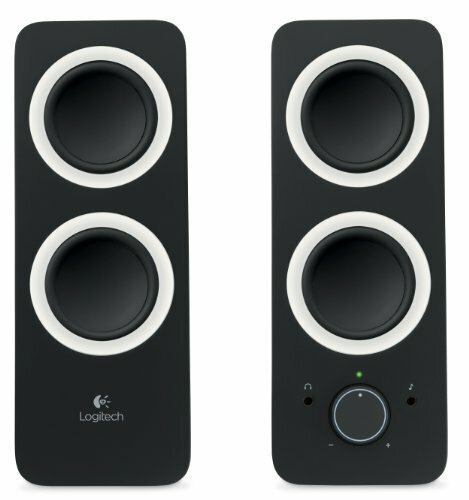 I cannot tell you how surprised I was at these speakers. I'm no audiophile, but I wasn't expecting this loud or detailed sound from a pair of $20 speakers. Nice build man, no frills I like it gets the job done. It does not, which is the reason I got the TP-Link WiFi adapter. It's the green card sticking out of my motherboard right above the graphics card. Sorry for the late reply. You've probably already bought another monitor at this point. But yes, it is an IPS monitor. It has wide viewing angles and I can see it clearly even in a well lit room. For a 1080p 60hz monitor I would recommend it.